Another reason to skip the Samsung Galaxy S10? Just days after a new leak seemed to indicate that Samsung was not going to release a 5G Galaxy S10 smartphone at its February Unpacked event after all, with the 5G hotness now seemingly set for the maker's Galaxy Note 10 flagship instead, comes news that the Note 10 looks set to trump the S10 with another high-tech feature, too. That innovation is next-generation telephoto lens zoom. Reported initially by Israeli news site Globe, Samsung looks set to be adding that weapon to its armoury by buying the Israeli company Corephotonics, which is a recognised expert in the field. Corephotonics is the company that Chinese phone maker Oppo has used previously to bring advanced zoom functionality to its handsets, with the camera master holding a proven track record in producing state-of-the-art lossless zoom systems (the company has more than 150 patents protecting its tech). As such, by buying Corephotonics Samsung gains immediate access to its technology, which can then be easily incorporated into its mobile phones. However, with the deal reportedly having just gone through today, there is no hope that the advanced lossless telephoto zoom tech will make it into the Samsung Galaxy S10 range, with its reveal now just a few weeks away. 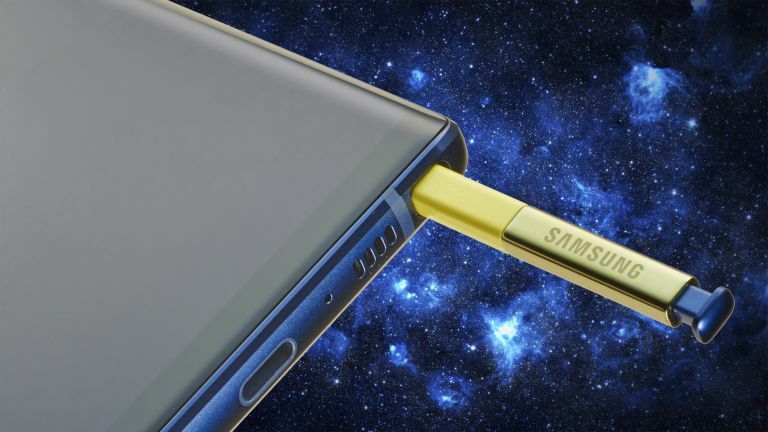 Instead, the technology now looks set for inclusion in the South Korean maker's handsets released later in 2019, with the Samsung Galaxy Note 10 the most likely destination for the next-gen debut as that range is traditionally the maker's technological leader. With the Note 10 already looking like it could boast chip-integrated 5G capabilities, the prospect of the Note 10 also bagging amazing lossless telephone zoom camera tech as well raises the question why any smartphone enthusiast would plump for the Galaxy S10 flagship at all, with the maker's follow-up 2019 flagship – which we're expecting to be announced in August – now looking like it will be a significantly better and more powerful device.